Team 4 have been working on side scroller games. Here are a few of our finished animations but there are much, much more on our class and individual blogs. Please remember to comment on rooms 6, 7, 8, 9 and 10 blogs! Hi class 8 I am Promise for class 3 and your movie was AMAZING and good work. Hi Room 7 I love you movies they are amazing I do wonder how you make them but anyway they are awesome and amazing. Your amazing well done. I am from Kaniere School. Kaniere School is by a lake. I really like your video games because of all the rocks in the background and the trees and mountains and volcanoes. How hard was it to make a video game? Thank you for your comment. Room 7 loves getting comments so please come back again soon! 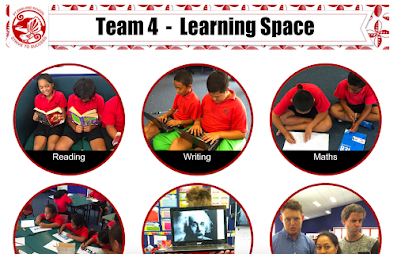 Room 7 are part of the Manaiakalani group of schools. Have a look at this movie to see what Manaiakalani is all about. 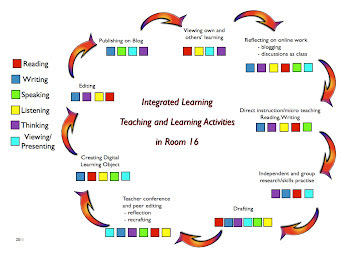 In Class 8 we use this Literacy Cycle. We know that if we use this throughout our day we become better reader's and writers. This is my butterfly life cycle. Please enjoy! Daydreamer - Room 16's Film Festival Movie!